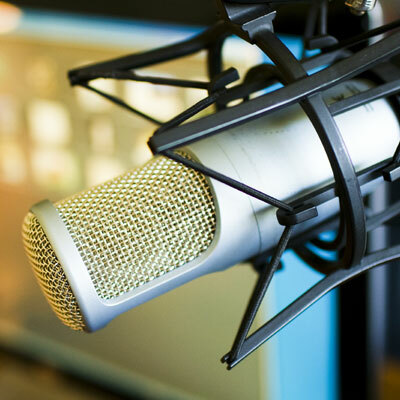 I’m an experienced voice-over narrator for projects including television and radio commercials, corporate and industrial films and videos, books-on-tape and other media requiring professional narration. Please listen to my voice-over demo reel to get a sense of my feel and delivery. If you feel I’d be the right voice for your project and would like a quote for my services, contact me. Please provide the parameters of your project, including the length of your script, the “feel” you’re seeking, and your schedule for completing the recording. To record your script, I’ll work with one of several professional recording studios in Tucson, AZ. Special thanks to Todd Hammes for the use of his original composition, “Four Movements from Remembering II“, in the preparation of this demo reel.